This week marks the first anniversary of The Cranberries singer's death. On January 15 2018, Dolores O'Riordan tragically passed away. The Cranberries music resonated with a lot of people but in particular, the iconic song Zombie (1993) with its compelling message of anti-violence became a firm favourite amongst fans. Maria Greenan, a pianist by trade, has paid homage to the rock band and their classic hit by doing her own powerful arrangement of the song. 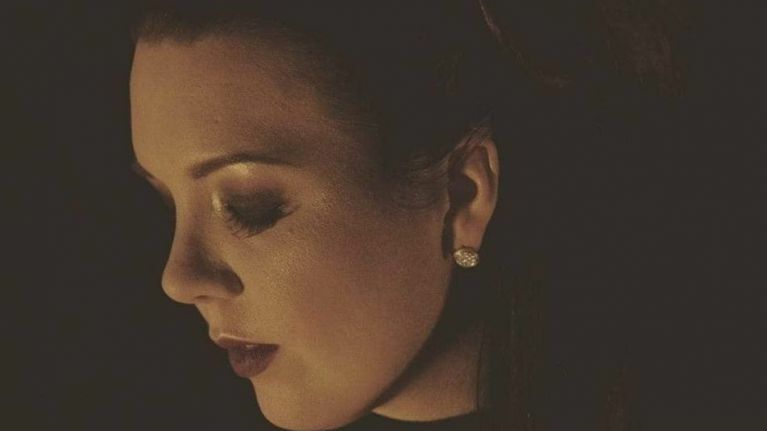 Maria has previously had her own original work go viral, including a witty song penned about the Mrs Hinch cleaning craze and now her haunting cover of Zombie looks set to achieve the same success. "I first heard the song Zombie at a 'Stars In Their Eyes' competition in school and was obsessed with it ever since. Dolores' voice just totally blew my mind. I've also suffered for years with quite severe anxiety but on the outside I always seem pretty outgoing and relaxed so there was something about this song that always struck a person am chord with me." Maria's soulful voice, quite reminiscent of Adele's, really makes the listener focus on the compelling lyrics of the song. It's a tribute song, but with more than a healthy dose of originality and authenticity. Her immense talent is made even more impressive by the fact that Maria is actually registered blind. "I think it gives me an extra sense or feeling of things. I love covering songs in a totally different way. I try to take the core sentiment and adapt my interpretation through music." "The plan is to keep recording and gigging and see where it takes me." With a voice like that, the sky's the limit.